Viva = Spoken Exam (I think). 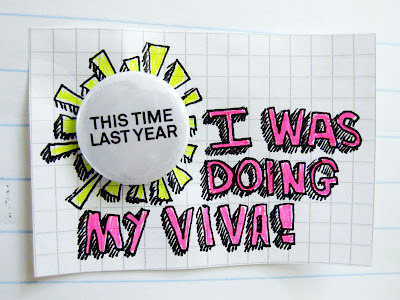 I will allow myself a maximum of five "this time last year" badges, otherwise they will all end up being retrospective. 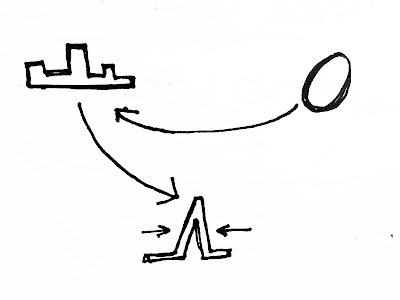 A diagram I drew last year with the assistance of Matthew Ward, it showed how I would present a years work & thinking in 20 minutes. I think I did it in under 15 minutes in the end!